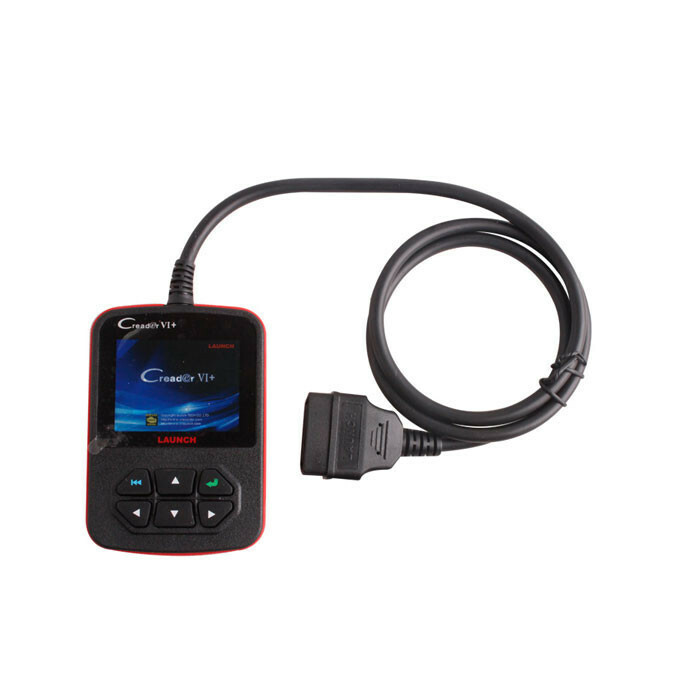 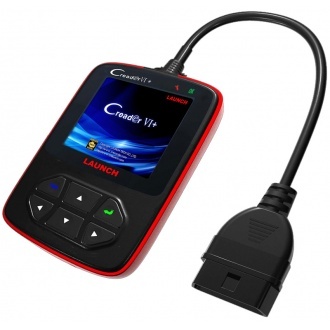 Launch Creader VI+(code reader) is a new automotive fault diagnostic tool that Launch specially designed for DIY user and maintenance personnel of small auto repair shops. 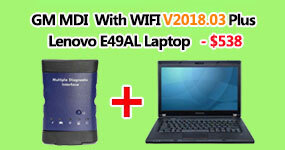 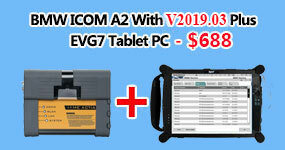 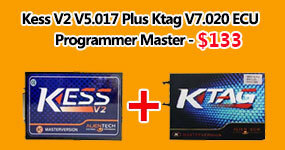 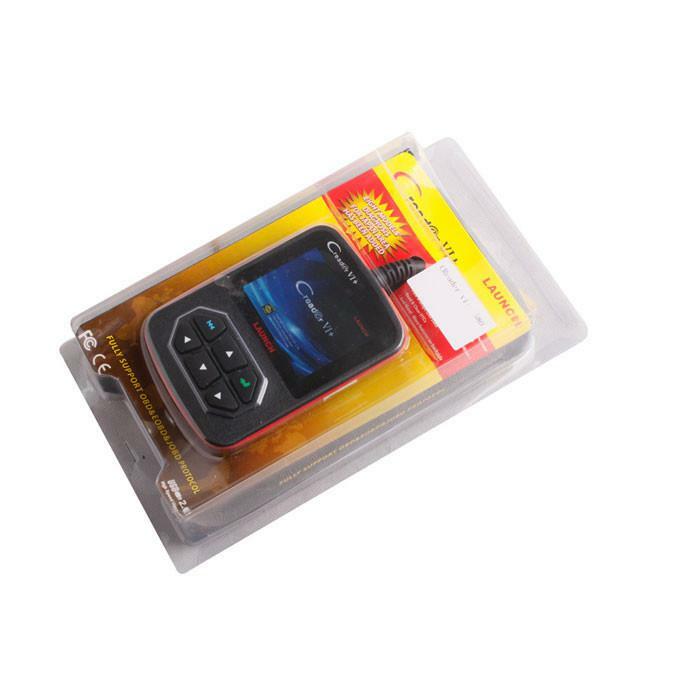 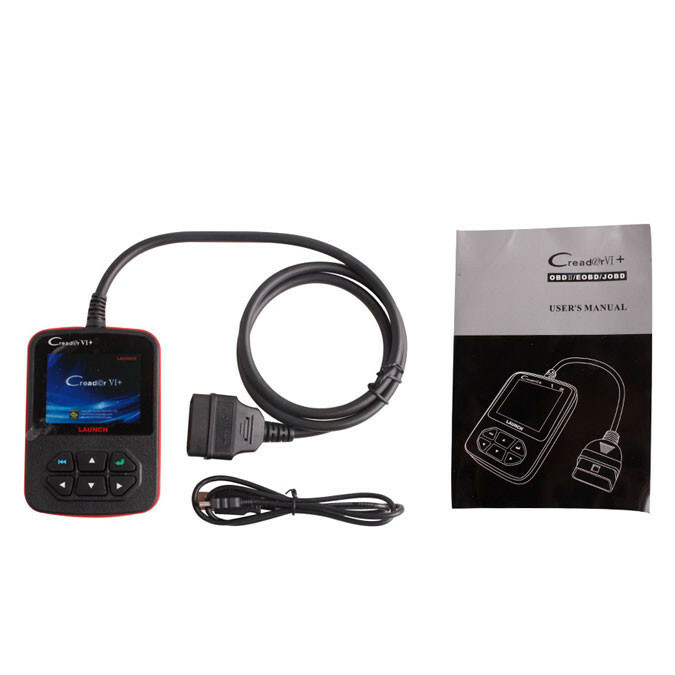 This product has applied color LCD, user-friendly function menu design, supporting full functions of OBD&EOBD vehicle and basic diagnostic functions of eight Japanese brands JOBD vehicles, with multi-languages selection and LED diagnostic status indication, which greatly improves the operability of product. 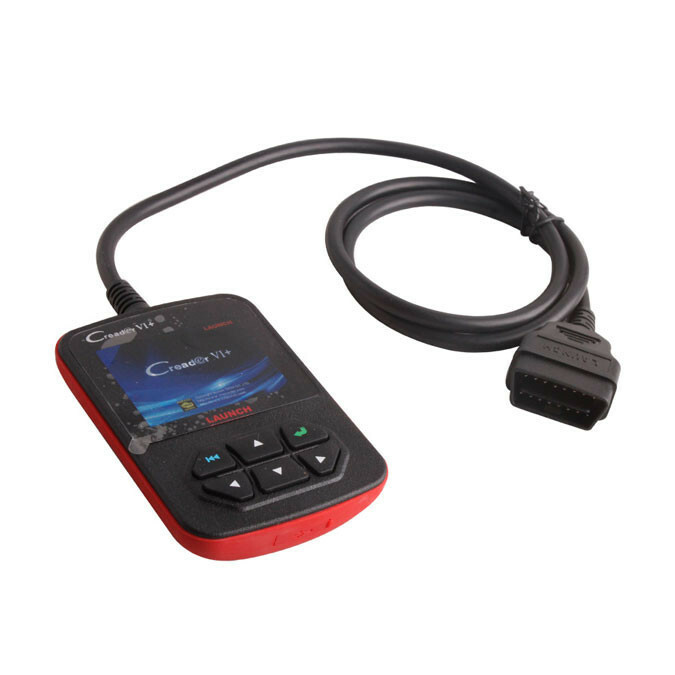 It has applied whole new product platform, which makes Launch Creader VI+(code reader) run fast and diagnose more efficient.